Scientific research is the process by which new information and/or knowledge is generated. This knowledge can serve the purpose of supporting the practice of a medical specialty like physical and rehabilitation medicine (PRM). The research process consists of various steps including the dissemination of the findings in the form of a scientific article. Progress in science and medicine is communicated to others through the scientific article. The number of journals and articles in science in general and in the field of physical and rehabilitation medicine in particular has been increasing in the last few decades. 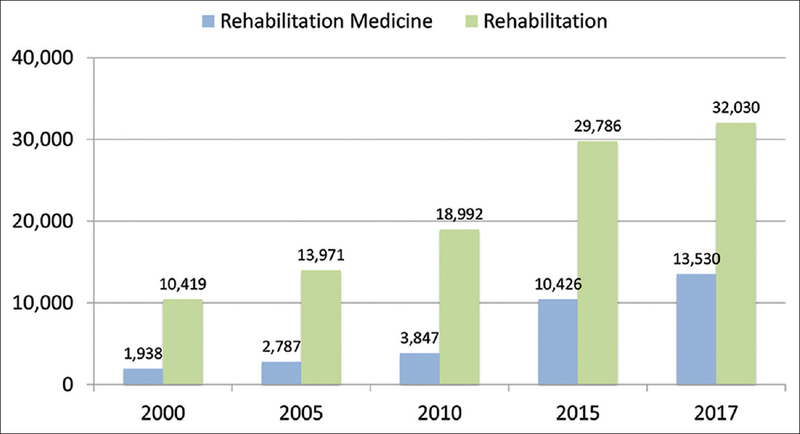 This trend is expected to continue because of the expansion of research (including clinical trials) in the field and other activities such as the initiation of Cochrane Rehabilitation. Authors should understand the sections of a scientific article, the peer-review process, the hierarchy of levels of evidence, new rules regarding scientific reporting, and the need to prevent scientific misconduct through education. 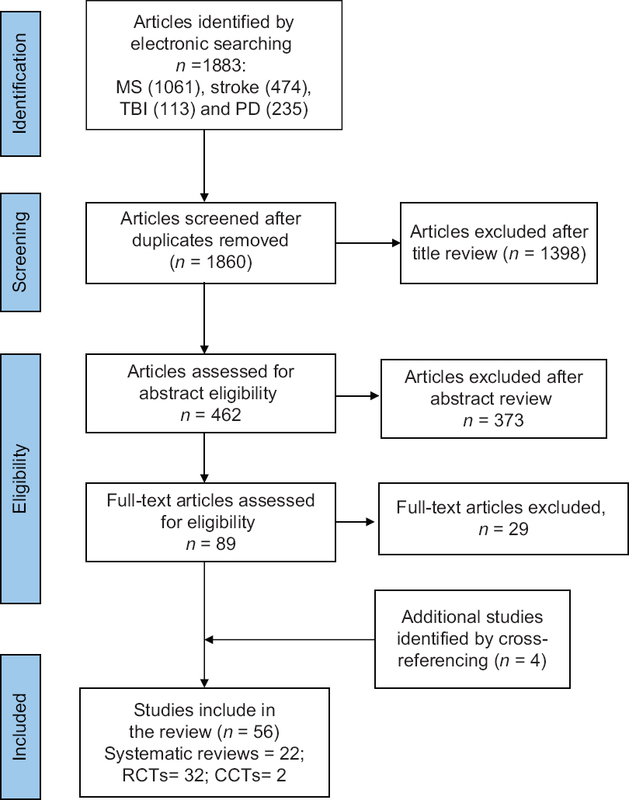 This review systematically evaluates existing evidence for the effectiveness and safety of different rehabilitation interventions for managing fatigue in persons with multiple sclerosis (MS), stroke, traumatic brain injury (TBI), and Parkinson's disease (PD) for improved patient outcomes. A comprehensive literature search was conducted using medical and health science electronic (MEDLINE, EMBASE, PubMed, and the Cochrane Library) databases for published articles up to March 1, 2018. Both reviewers applied inclusion criteria to select potential studies and extracted data independently. Overall, 56 studies (22 systematic reviews/meta-analyses, 32 randomized clinical trials, 2 controlled clinical trials) fulfilled the inclusion criteria for this review. Although existing best-evidence for many interventions is still sparse, the overall findings suggest “strong” evidence for physical activity, cognitive-educational programs, and energy conservation strategies in MS; “moderate” evidence for multidisciplinary rehabilitation in MS; home-based physical activities in stroke and TBI; hydrotherapy in MS and TBI, group-education in stroke and self-management programs in TBI; and mindfulness intervention in MS, stroke, and TBI. There was “low” evidence for exercise in PD and other physical modalities such as yoga and cooling therapy in MS, pulsed electromagnetic devices in MS and stroke; light therapy, and biofeedback in TBI. Effect of other interventions was inconclusive. Despite the available range of rehabilitation interventions for management of fatigue in neurological conditions, there is lack of high-quality evidence for many modalities. More robust research is needed with appropriate study design, timing and intensity of modalities, and associated costs. The link between rehabilitation, functioning, and the International Classification of Functioning, Disability and Health (ICF) is nothing new. This is reflected not only in the numerous peer-reviewed papers on applying the ICF in rehabilitation but also in the indispensable role of functioning and the ICF in developing the conceptual descriptions of rehabilitation as a health strategy and of physical and rehabilitation medicine (PRM) as a medical specialty. Since the World Health Organization's (WHO's) Rehabilitation 2030 Call for Action in 2017, functioning and the ICF have gained an even more prominent role in rehabilitation. 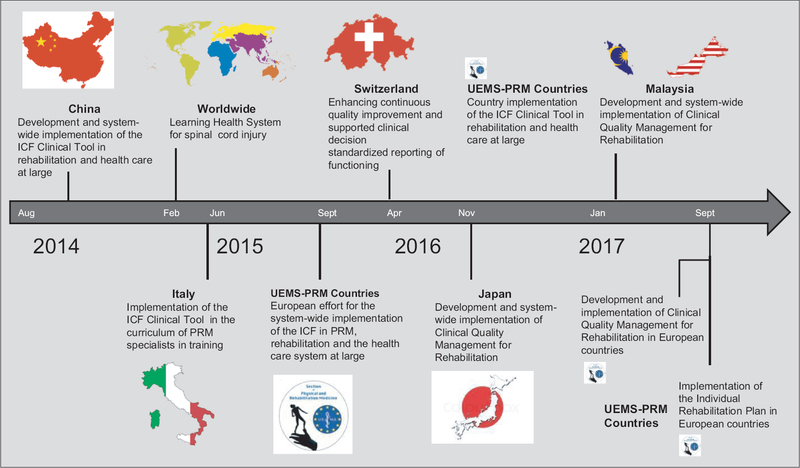 This paper provides an overview of the current efforts toward strengthening rehabilitation in health systems throughout the world by applying information on functioning in rehabilitation practice, Clinical Quality Management for Rehabilitation (CQM-R), and policy, using the ICF as a reference framework. These initiatives are led by rehabilitation and rehabilitation-related societies and academic institutions in various countries and regions of the world. This paper briefly describes them and puts them into the context of WHO's call for strengthening rehabilitation. It concludes by highlighting lessons learned from these initiatives, introducing Cochrane Rehabilitation as a conduit for promoting the use of ICF in evidence gathering and calling for collaboration from new partners who have not yet been active in promoting ICF implementation. 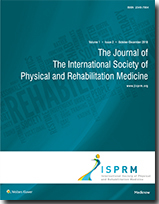 This call for collaboration from the International Society of PRM strives to diversify the representation of contributors and experiences in implementing the ICF in rehabilitation practice, CQM-R, and policy. Background: Long-standing non-malignant pain (LSNMP) leads to limitations of function and activity as well as decreased quality of life (QoL). Aim: The aim of this study is to describe the subjective experience and to compare the gender differences of functional, activity, and QoL limitations in patients with LSNMP. Methods: Three hundred patients, 207 women and 93 men, with a median duration of pain of 49 months referred to a Pain Management Centre filled out the Functional Barometer questionnaire, adapted to the International Classification of Functioning, Disability and Health (ICF). 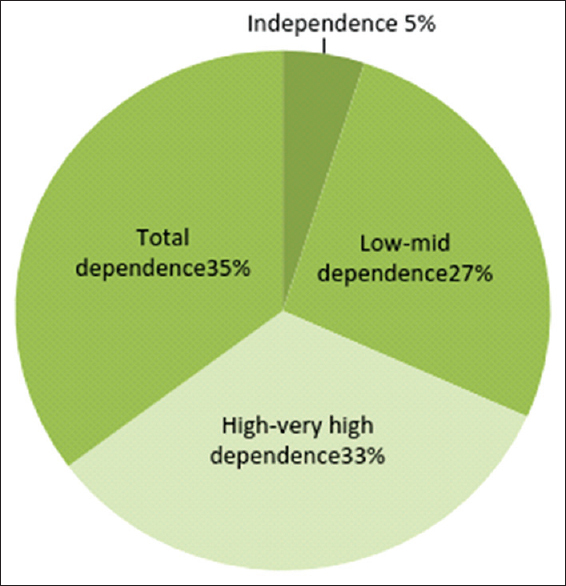 Results: All patients reported that pain was a moderate, major or total problem. In the ICF item variables, lifting/carrying things, endurance, keeping posture, muscle strength, leisure time, sleeping and energy were indicated as major or total limitations due to pain. 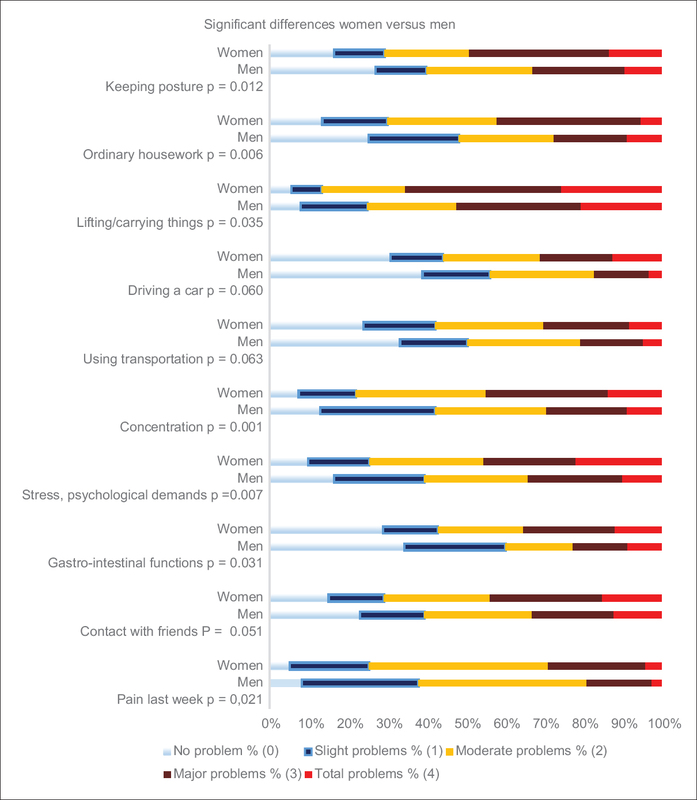 Women had significantly more limitations in comparison to men regarding concentration, ordinary housework stress and psychological demands, keeping posture, lifting/carrying things, gastrointestinal functions and contact with friends. 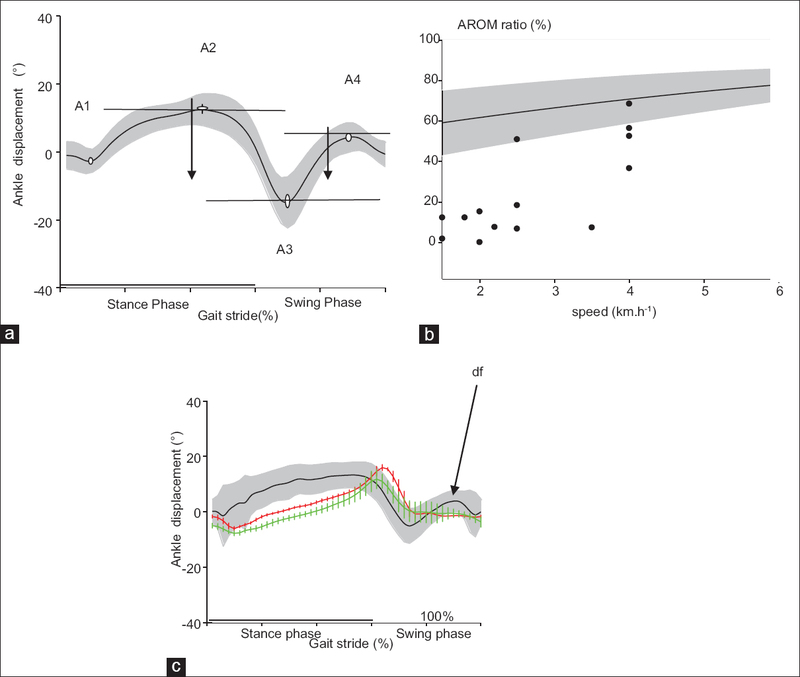 Conclusion: Targeting limitations and possibilities in function, activity and QoL are of importance when tailoring an individual treatment and rehabilitation plan. Gender differences are of importance to recognize. Current advances in disaster response and management have improved survival rates of disaster victims, resulting in overwhelming number of survivors with injuries relative to mortality. These include complex and long-term disabling injuries, such as traumatic brain injury (TBI), spinal cord injury, peripheral nerve injury, musculoskeletal injuries and others. Despite lack of accurate data on TBI in sudden-onset disasters (SODs), it remains a common neurological consequence of armed conflict worldwide. TBI is complex and survivors often have long-term physical, cognitive and behavioural disabilities, residual neurological deficits, medical complications and lifestyle consequences. These necessitate comprehensive interdisciplinary management, including medical, surgical and rehabilitation. The goal of rehabilitation in disaster settings is to improve functional independence and successful reintegration into the community, with an emphasis on patient education and self-management. Rehabilitation of TBI survivors should commence from early-response phase during disasters to minimise disability, prevent secondary injury and should be continued long-term in the community. Specialized rehabilitation teams in any SODs are deployed based on the skill-base and response required to meet specific local needs at the request of host health authorities. These interdisciplinary teams (specialized cells) need to be integrated into emergency disaster response and management plans. This report extends the previously published guidelines for WHO Emergency Medical Teams (EMTs) to establishe minimum standards for development and deployment of TBI specialized rehabilitation team in SODs. 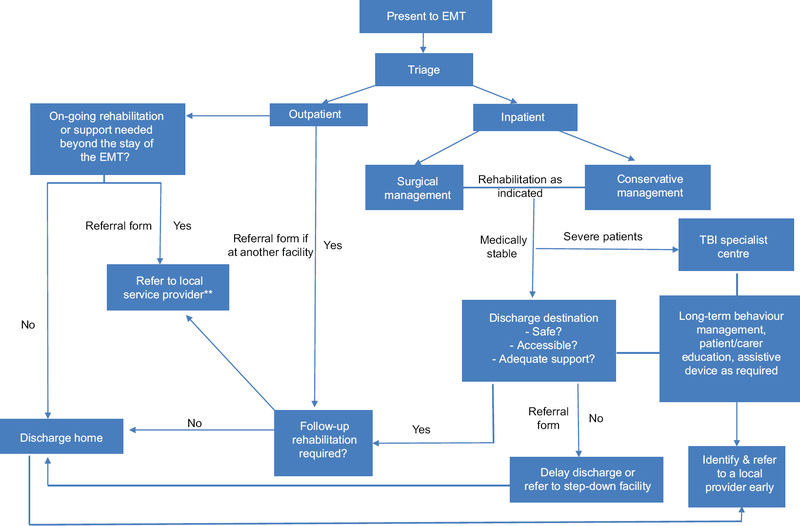 Overview of rehabilitation input for TBI survivors by EMT type, and specific recommendations and considerations for the management of the TBI victims for EMTs are provided. These include: deployment decision-making process; elements of making rapid assessment of existing TBI care capacity; leadership & operational support; outreach services; medical and surgical input; human resources, skill mix, team competencies and team configuration; equipment including consumables and pharmacological supplies; discharge & referral; data collection, management and health care records; and exit strategy.